Christmas is fast approaching, which means it is time to start thinking about shopping for gifts! If you are like me then your Christmas gift list will include presents for all the family and friends. I’ve pulled together some great gift ideas with prices ranging from under £10 to £100, so you’ll be sure to find the perfect presents for all. 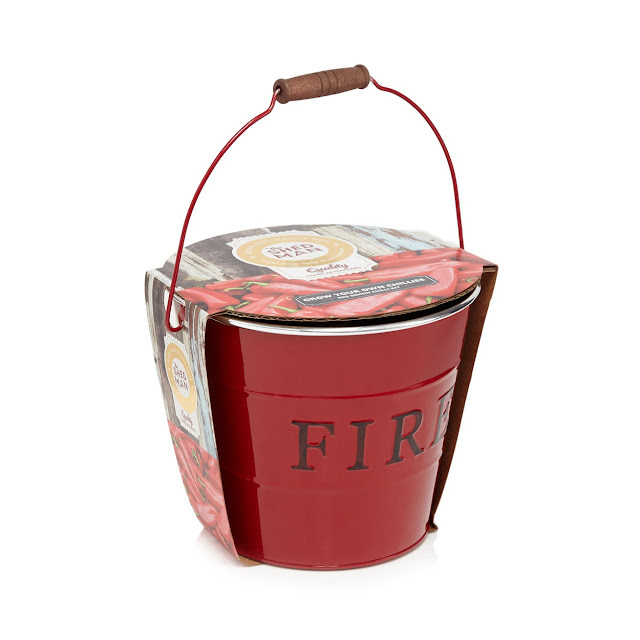 This grow your own chilli kit is the perfect gift for Dads who love gardening. With all the essentials for growing chilli, including a red bucket, chilli red demon seed, compost and helpful instructions, this is the ideal gardening kit for Dads with green fingers. If you’re after floral and feminine fragrance then pick Viktor & Rolf Flowerbomb gift set, or choose Marc Jacobs Decadence for a sensual woody scent instead. Whether it’s floral, spicy, woody or something more unique, you are bound to find the scent you are after! Choose a present that your husband is guaranteed to love this Christmas, like an understated but stylish travel bag. Neat, compact and made from luxurious pebbled leather, this John Rocha holdall is the ideal size for a short city break or a weekend away. 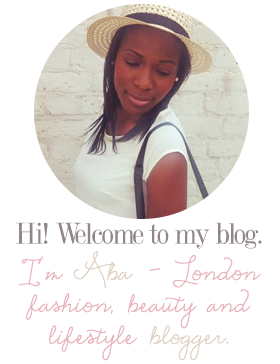 It comes with two grab handles and detachable cross body strap, multitude of pockets and a studded base. It's the sophisticated way for him to carry his belongings making it is the perfect accessory for your husband. Looking for a Christmas gift for the couple that has everything? Make them both happy with a present they are both sure to love and treat them to this Laurent Perrier Bottle of champagne. 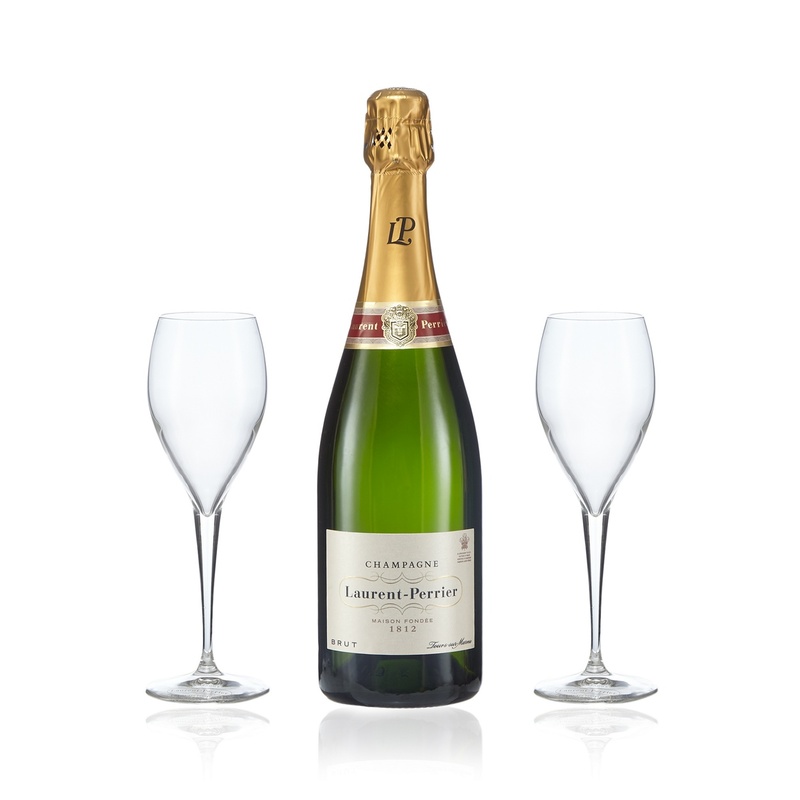 Presented in a branded gift box it, comes with two flutes and will make a great gift for any couple! 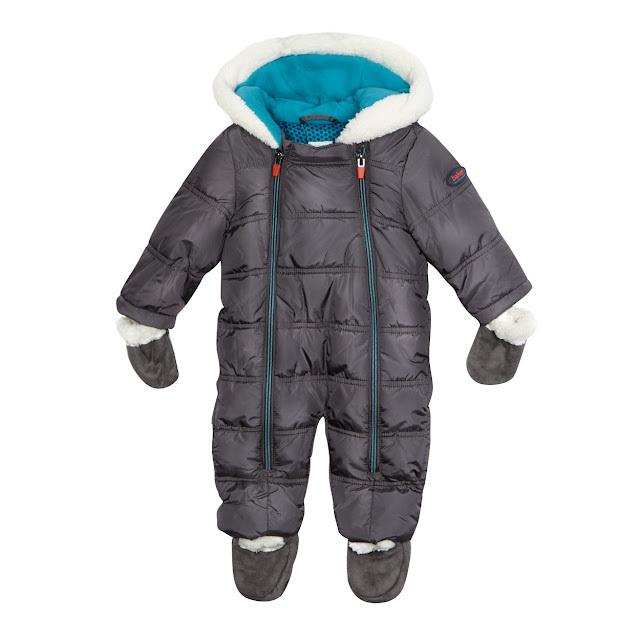 One fundamental Christmas essential for babies is a warmer clothing for the colder months. 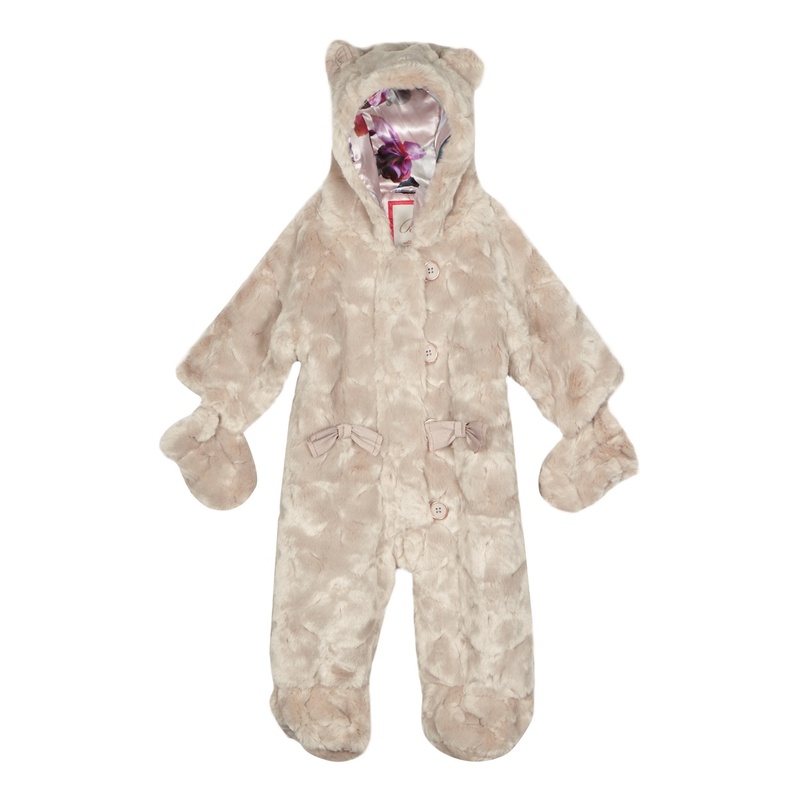 Keep babies extra warm this winter with a snowsuit from the Baker by Ted Baker childrenswear range. The boy’s snowsuit comes in grey with a padded finish and cosy fleece trim and lining and the Ted Baker girl’s version is cosy and snug with metal bows and super-soft faux fur with matching mittens. 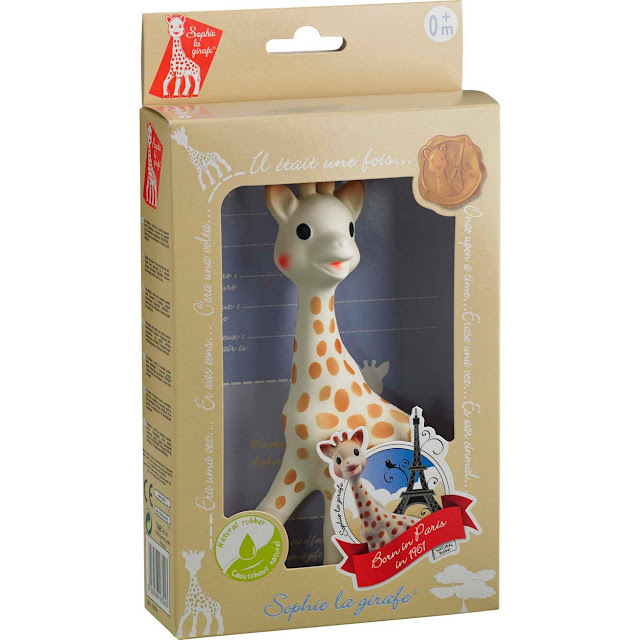 For teething babies treat them to Sophie the Giraffe, the first teething ring made of 100% natural rubber, ideal for soothing painful gums, baby’s parents will love you forever! 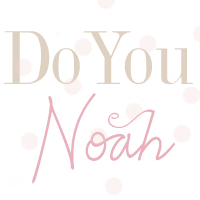 Want to splash out on a bigger gift for baby? Then choose the Fisher-Price Rainforest Friends SpaceSaver. 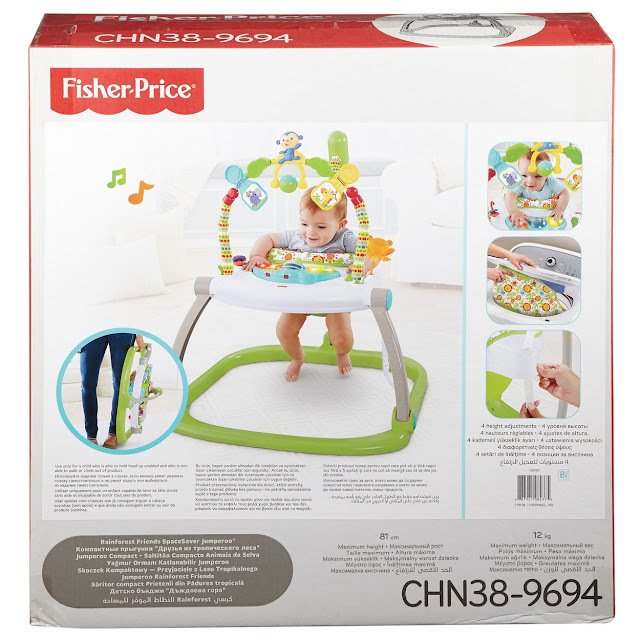 This jumping, bouncy jumperoo isn’t a best selling for no reason, it’s height adjustable, space saving and portable plus includes lights, sounds and music making it is the perfect play time fun for baby! 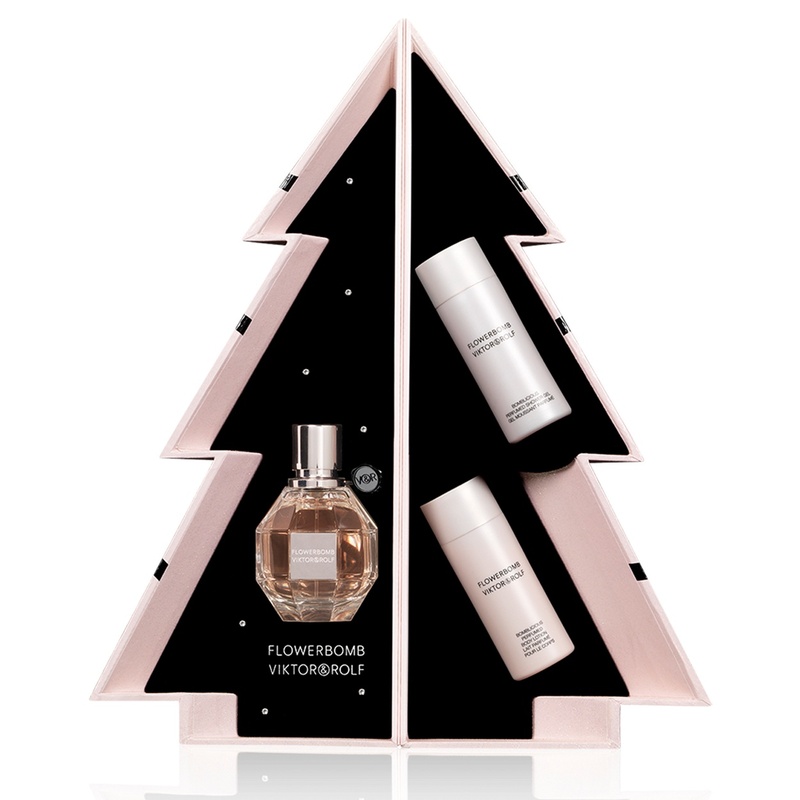 Looking for a smaller gift that will still make a big impact? 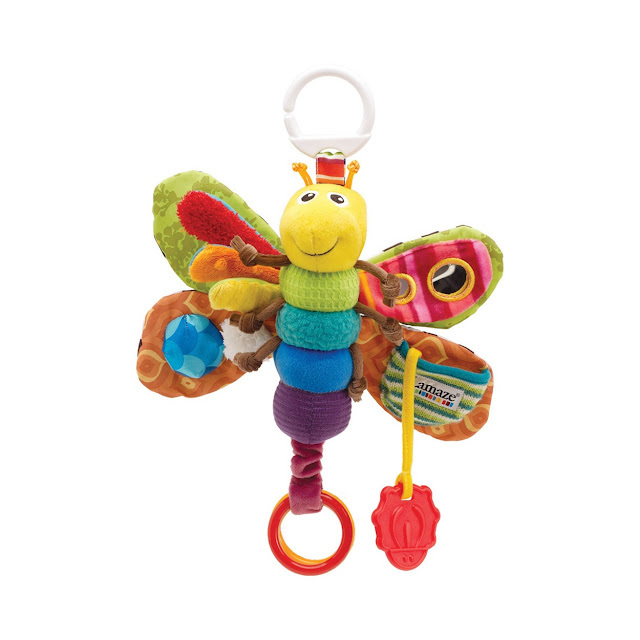 Look no further than Lamaze Freddie the FireFly. Perfect for first baby toys, the friendly bug has lots of developmental features to help engage your baby and stimulate his or her senses like clinking rings, tethered ladybug teether and knotted antennae for chewing. It’s the ideal small gift for babies! 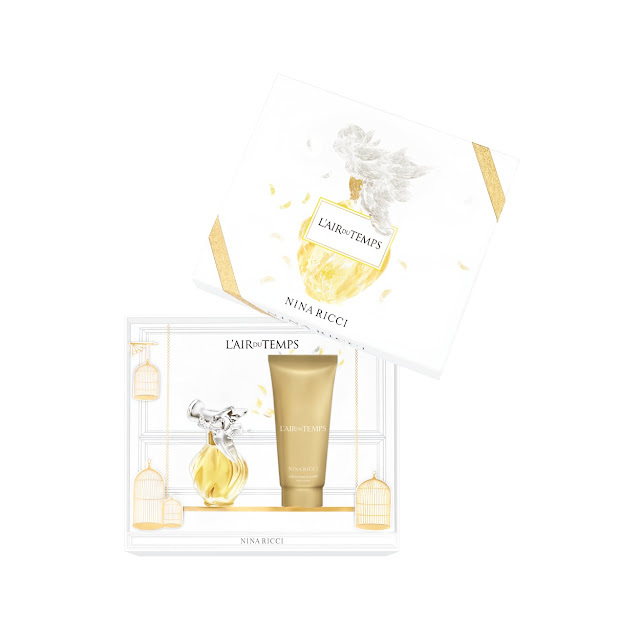 For more gift ideas and inspiration visit Debenhams website www.debenhams.com/gifts.